elcome to Cedar Key, a place where time stands still and allows you to enjoy the unique beauty of our little coastal community. Cedar Key is home to artists, authors, musicians, retirees, fishermen, clam & oyster farmers and merchants; all ready to help make your vacation a memorable one. Nature’s Landing Condos offers luxury 1-bedroom – 1-1/2 bath and 2-bedroom – 2 bath units. We are located in the heart of Florida’s Nature Coast on the historic island of Cedar Key. 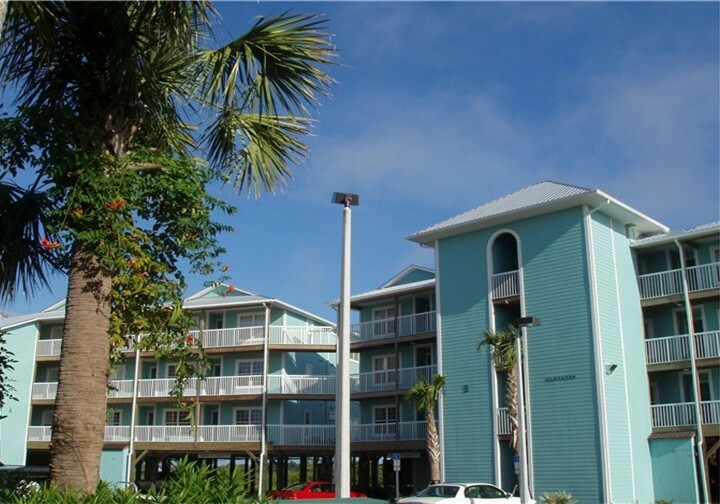 Built in 2003, Natures Landing is the newest and most up-to-date vacation rental condo on the island. Our units are spotlessly clean, beautifully decorated and well equipped with everything you need to make your stay comfortable and enjoyable. Natures Landing is the only luxury condominium on the island with an elevator. Use of our bellman’s cart and elevator to access all floors adds ease and enjoyment to your visit. Stay at Natures Landing for your next business retreat or family get-together. The Conference Room is free for Natures Landing Guests!